Please join us in welcoming Shiraz Dindar, Jess Housty and Kimberly Shearon! Spring has arrived at Dogwood, along with some very special volunteers. Please extend a warm welcome to Dogwood’s newest board members: Shiraz, Jess and Kim. We’re excited and grateful for the unique skills and experience each brings to the organization. Shiraz is a programmer, paddleboarder and passionate advocate for environmental and social justice. He grew up in Ontario, canoeing Algonquin Park and hearing his father’s stories of fighting Apartheid in South Africa. These themes merged when he moved to coastal B.C. at the height of the Clayoquot Sound movement. 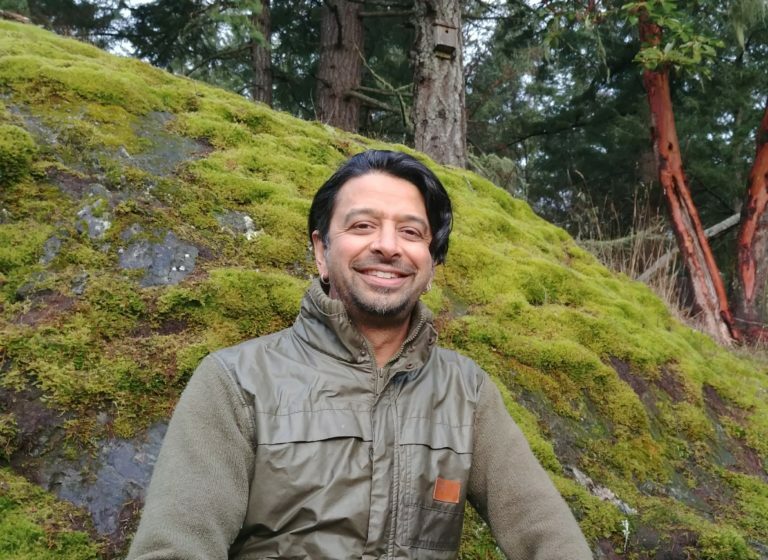 Shiraz became a student organizer at UBC during the 1997 APEC summit, later working for the Environmental Youth Alliance on urban reclamation projects. Today he lives with his family on southern Vancouver Island, building software from a home office overlooking the Kinder Morgan tanker route. Shiraz is already bringing ideas for making Dogwood’s digital systems more efficient. As an elected tribal councillor, Jess handles land management issues for the Heiltsuk Nation. Lately this has put her in the middle of every major battle in the Great Bear Rainforest, including the defeat of Enbridge Northern Gateway and the campaign to end grizzly bear trophy hunting. She was also an incident commander on the Nathan E. Stewart sinking, leaving her with first-hand knowledge of the major gaps in B.C.’s oil spill response capability. In her day job at Qqs Projects Society, Jess works on community capacity building and land-based learning. 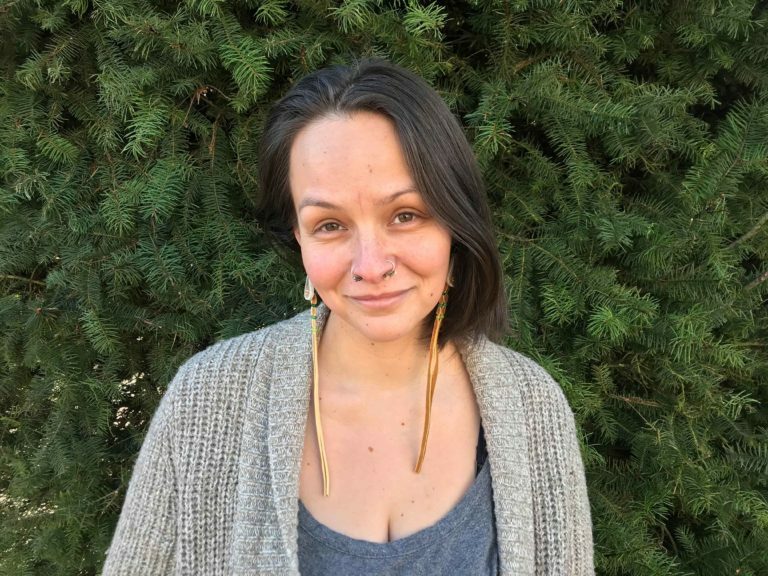 She’s also a poet, an educator and a past recipient of the Ecotrust Indigenous Leadership Award and UVic Provost’s Award for Advocacy and Activism. Most importantly, she is a mother to two little Heiltsuk babies. Kimberly Shearon works as the Director of Strategic Communications at Ecojustice, Canada’s largest environmental law charity. 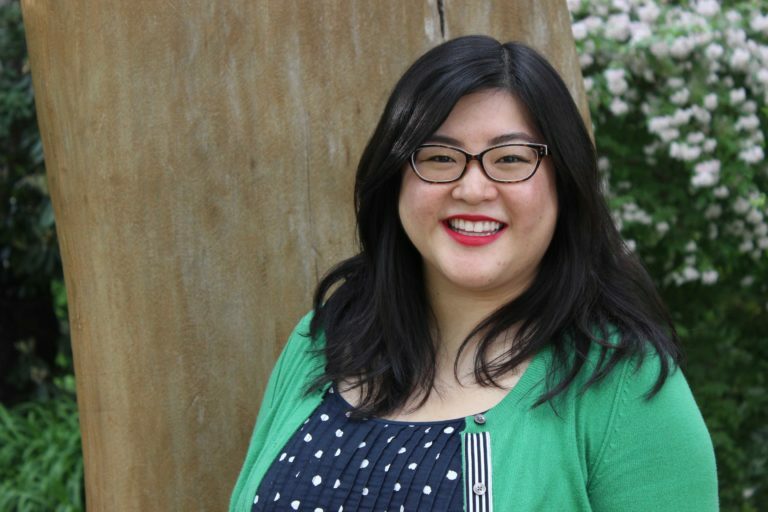 Born and raised on Vancouver’s North Shore, she dreamed of becoming a journalist and changing the world. In 2010, after five years working in some of the country’s top newsrooms, she turned in her media pass and joined the Ecojustice team. Kim brings valuable storytelling skills, development ideas and leadership experience at an organization we really admire. Whether it’s endangered orcas in the Salish Sea or B.C. communities choking on coal dust, Ecojustice takes on David-and-Goliath court battles across the country – and usually wins. We’re grateful to have Kim in our corner. Dogwood’s newest board members, Shiraz, Jess and Kim, join Board President Jennie Milligan and directors Cheryl Brown, Jess Dempsey and Natalie Southworth. Together the board oversees Dogwood’s Executive Team, strategic plan and annual budget. These three all look like excellent choices for the Board. Congratulations to Kim, Shiraz and Jess and also to Dogwood. BUILDING STRENGTH and capacity by adding this type of talent is VITAL and worth of congratulations. Go TEAM ! valuable addition to the Board. Congratulations to all Board members and thank you for your work on my behalf and that of British Columbia’s spectacular and precious natural environment! Excellent team – well done Dogwood! Woo hoo! These three sound like great folks to have on board! I know Shiraz and can attest to his long-term commitment to protecting our Earth, the environment, and the wellness of humans and all our living relations. Thank you, all of you, for your dedication and work! All new board members have great credentials and experience. Thanks for all effort the board members put forward on Dogwood’s behalf. Impressive team. Gives me goosebumps, hope and joy when I read about all this talent coming to Dogwood. Congratulations and thank you for choosing Dogwood! Nice…great new additions to Dogwood…committed, capable and passionate about ecojustice! way to get rid of it.